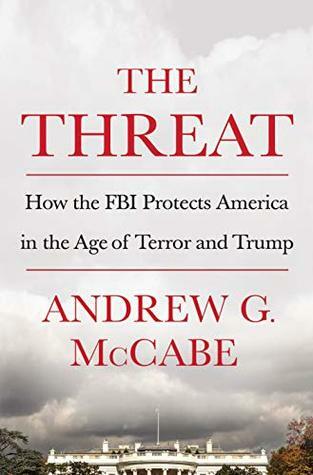 Andrew G. McCabe served as deputy director of the Federal Bureau of Investigation from February 2016 to January 2018. He began his career at the FBI in 1996, working first as a street agent on the Eurasian Organized Crime Task Force, and eventually as its supervisor. Later, he led the FBI's Counterterrorism Division, the National Security Branch, and the Washington Field Office, and was the first director of the High-Value Detainee Interrogation Group, which developed new methods for lawfully and effectively questioning suspected terrorists. He lives in Virginia with his wife Jill, their two children and a dog.